AKC Breeder of Merit. 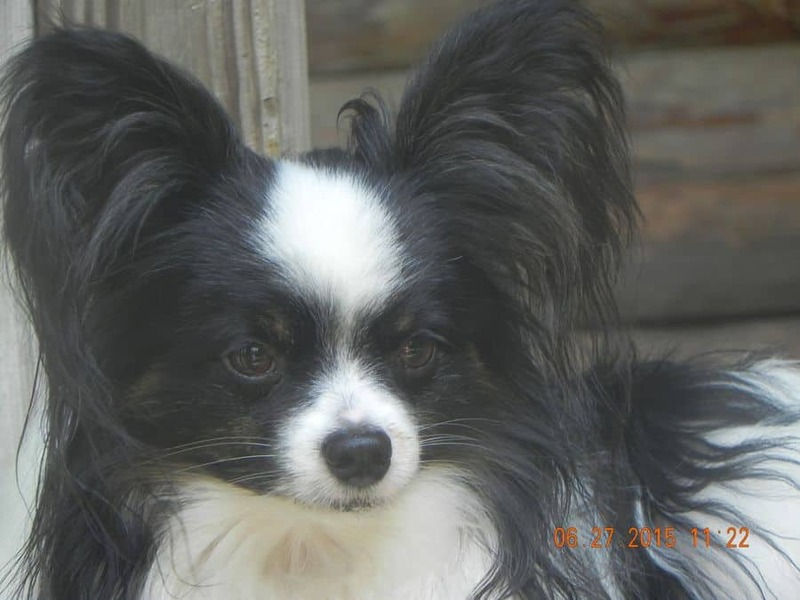 We occasionally have beautiful Papillon puppies, and retired adults available. I have over 40 years of experience breeding and exhibiting dogs, and 34 years of veterinary experience as a Critical Care Vet Tech. I am a member of the Papillon Club of America, and President of The Greater Delaware Valley Papillon Club. Our dogs are raised in our home: bred naturally, whelped naturally and raised naturally. Our puppies are always sound, intelligent and willing to please. We welcome your inquiries. 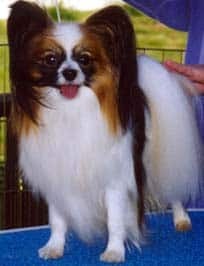 We are a small home kennel raising champion pedigreed AKC Papillons. All puppies are happy, healthy and spoiled. They are seen several times by our vet before going to their new homes.